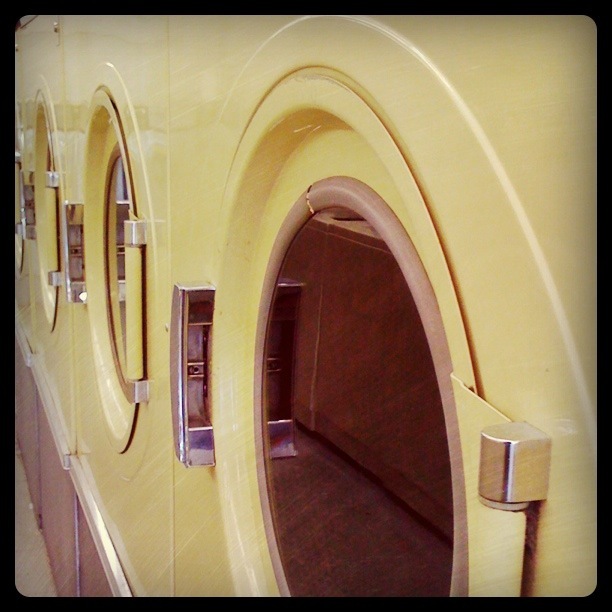 Mercury One-Hour Cleaners operates coin operated laundry centers at two convenient locations. Both centers are fully equipped for all your self-service laundering needs, large or small. ATM & PA Lotto machines inside. Soap, bleach, and laundry bags also sold on-site.